This Semilab will walk you in to the world of programmable electronics using Arduino microcontroller. 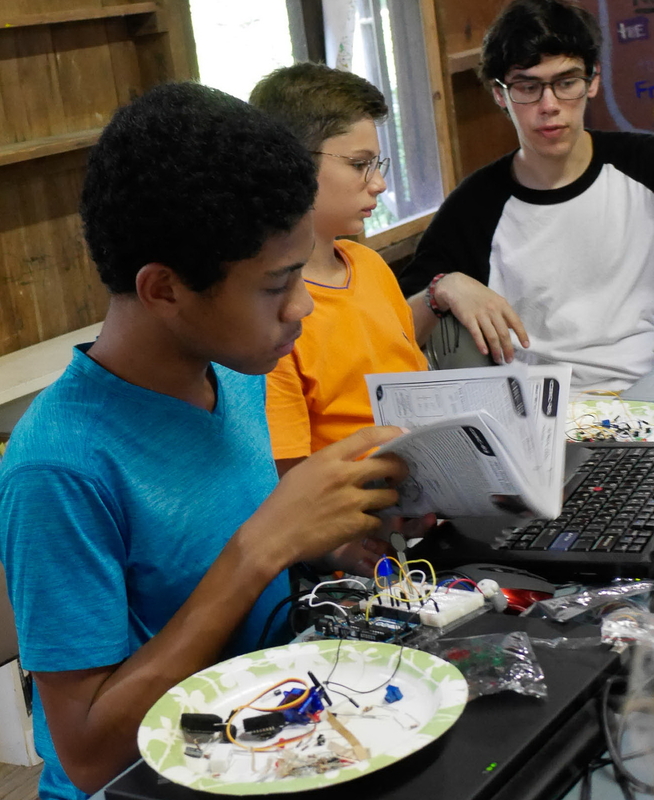 In a set of individual labs, you will learn how to program a microcontroller and create simple gadgets interfacing the real world with sensors, buttons, displays, LEDs, and drive servomotors. You will discover how Ohm’s law can be helpful in your electronic creations as well as keeping the electronic parts alive. At the end, you will gain confidence to take a journey of your own to make your gadget fantasy a reality.